Who am I? This is a topic many people are interested in so I’ll try to clarify some aspects. My life has a public component a semiprivate one and a private one. I do not wish to parade my knowledge or result so I’ll just list some fact related to my life. I will start with my CV and some thoughts. 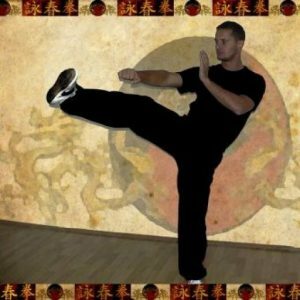 This is a martial arts related website so let’s talk a little about my martial evolution. I’ve started as a young boy with Judo which I absolutely loved. However, due to a very serious eye injury I had to quit and due to doctor’s orders practicing any kind of sports was out of the question. 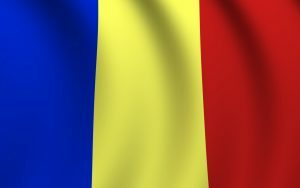 Therefore, I reached the age of 17 being able to do exactly 5 push-ups and biceps curls with a grand weight of 10 kg. However I used to watch all the kungfu and karate movies available at that time. Absolute frustration led me to throw out of the window all my fears and I took up Wushu training with Shifu Florin Szondi. 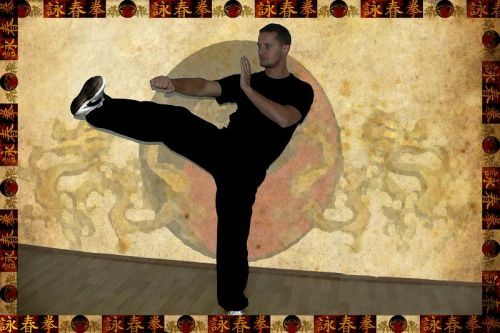 I studied Changchuan, Taijiquan and Qigong. After one year in which I was literally passing out at every training session my confidence began to rise. In 3 years I was able to do all the flying kicks and reached 100 push-ups. I started competing, got confident enough to go against Shotokan karate, Taekwondo and Kyokushin Karate practitioners ( no mma at that time) . Sometimes I lost sometimes I won. I was however a little unhappy with the weapon fighting from the Wing Chun system. I will talk in one of my future posts about this issue. Therefore I became interested in the Filipino Martial arts. 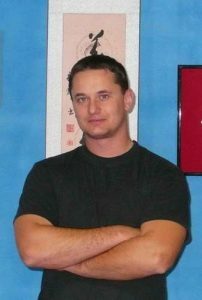 Two of my Wing Chun students were already practicing the system so my interest grew big enough to decide to move to Philippines in 2009 and study in depth the system. I lived about one and half years in Dumaguete city studying with Sir Ike Willaflores and his students Jojie Campos and James Rocaberte both of them world champions under WEKAF rules. Since the beginning of my martial arts journey I was interested in Qigong and Yoga as foundation for martial arts. I realized that martial arts should make us stronger and the only way to keep practicing even when we reach old age is by emphasizing the inner aspect. Due to some pretty bad injuries I had ( herniated disks, broken leg, tendon rupture) I came to realize how important this is. My injuries actually have proven to me that Qigong and Yoga actually works. At this point people ask me whether I ever had a real fight. Yes I have. There were many”friendly sparring” sessions during my Wushu days with people from other clubs, then some “challenges” after I opened my gym and people wanted to see what is this weird style called Wing Chun. I had a few bar and street fights, I was attacked with knife and even challenged to a sword fight(dull sword though) in China. I am far from being a violent person, I don’t like fighting, and I try to defuse the potential conflict instead of throwing punches. Most of the times it works. At this time I feel that ego and just proving I am better is pointless. I just want to practice for as long as I can and a fight injury will just stop me from doing what I like. I have cross-trained in Muay Thai, BJJ, Taekwondo, Karate, and I feel really sorry that because of time I have to stick to what I am currently doing. Only a closed minded person would reject something good just because it is not part of the “tradition”.